Fresh from the jungle, comedian and I'm A Celebrity.. Get Me Out Of Here! contestant Joel Dommett is bringing his jokes to Birmingham. The comic and heartthrob has announced he will perform at Birmingham Hippodrome on May 6 for a solo show. Joel Dommett: LIVE is set to attract some of the new fans the comedian has gained from his time battling against bugs and challenges in the I'm A Celebrity jungle. He's also a regular on the comedy circuit with an army of fans from over the years. But Joel has been on the comedy circuit for a while and first broke onto the scene in 2007. Awards the following year and success at the acclaimed Edinburgh Fringe led to appearances in television shows including Sky1's Bring The Noise, Impractical Jokers on BBC3 and Reality Bites on ITV2. The comedian also had an appearance on Russell Howard's Good News show and as a member of the National Yorth Theatre has taking on serious acting roles in popular shows like Skins and the film The Edge of Love. 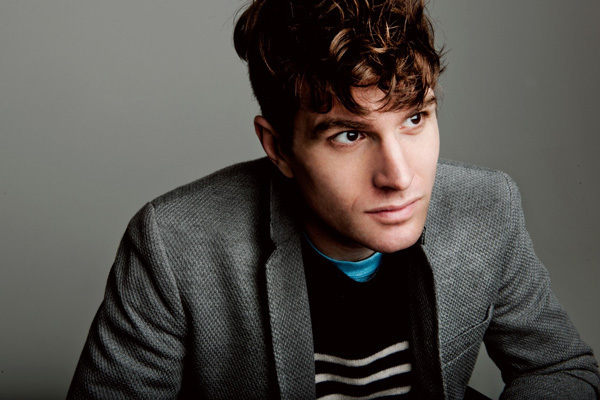 Joel Dommett has been on the comedy circuit since 2007. Now aged 31, the Gloucestershire-born comic has seen his fame catapulted by a stint in the I'm A Celebrity jungle where he gained notoriety for a flirtatious relationship with Carol Vorderman. He was also a popular figure as a likeable, jovial character in the camp. In his own words, on his website, Joel describes himself as someone who enjoys cheesecakes and walks in the park with GSOH. The comedy gig is the latest in a series of well-known TV comics starring at Birmingham Hippodrome in 2017. Eight Out Of Ten Cats stars Sean Lock and Jon Richardson are both in the line-up. Sean Lock visits in February when he tours with his new show Keep It Light, while Jon Richardson brings his Old Man tour to the venue in May. 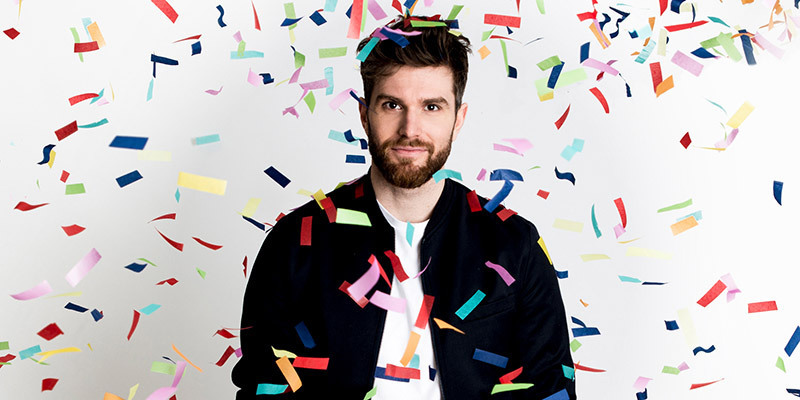 Joel Dommett: LIVE takes place at 8pm on May 6 and has an age guidance of 14 and over as it is likely to contain strong language and adult content. Tickets cost £18.50 by calling 0844 338 5000 or visiting the Birmingham Hippodrome website.